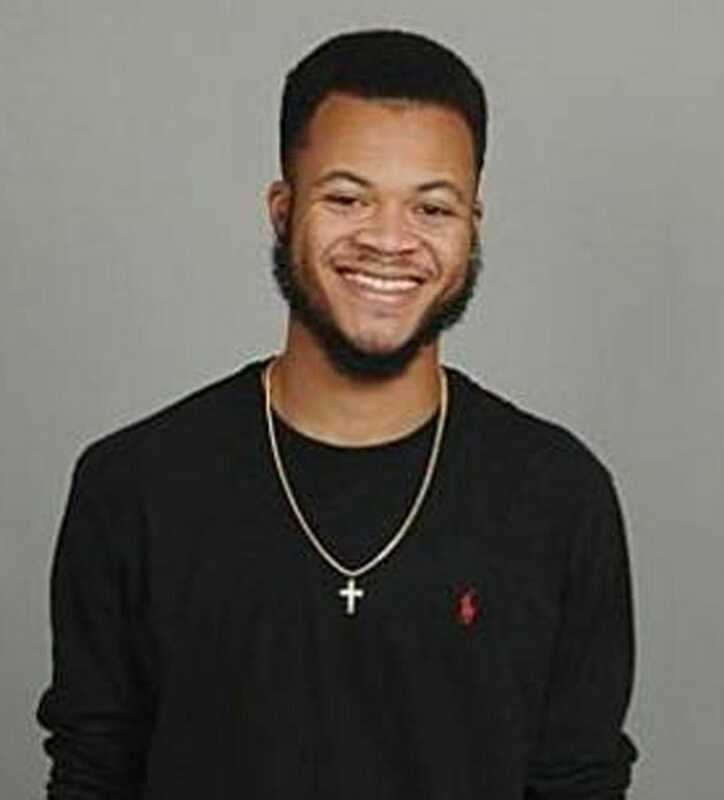 Carl Conyers, 21, was last seen Tuesday afternoon by his roommate at the University of Houston, according to the New York Daily News. Conyers is the youngest son of Rep. John Conyers (D-Mich.), 87, who represents Michigan's 13th Congressional District. The younger Conyers apparently sent his girlfriend and several friends a message on Twitter on Wednesday morning, asking them to meet him on campus. He didn't show up. "When we got back to the apartment, his stuff was gone," said his girlfriend, Daisha Lewis. "He took his ID with him and a debit card and some clothes, even. Like it was a distraction to get more stuff that he left behind." According to the Daily News, Carl Conyers did not take a car or bike with him when he disappeared. He is 6 feet tall and 145 pounds. Rep. Conyers won his 27th consecutive term last week as the longest-serving current member of Congress.